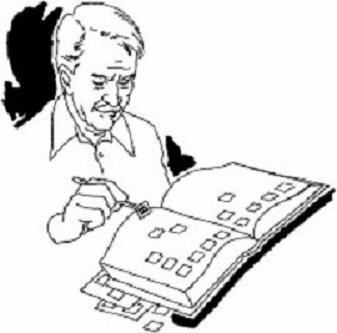 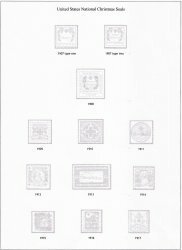 All Saint Crispen Stamp Albums are published by William J Kozersky, Philatelist. 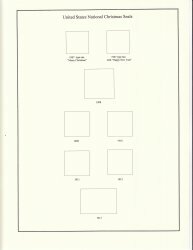 which is similar in weight to White Ace album pages. 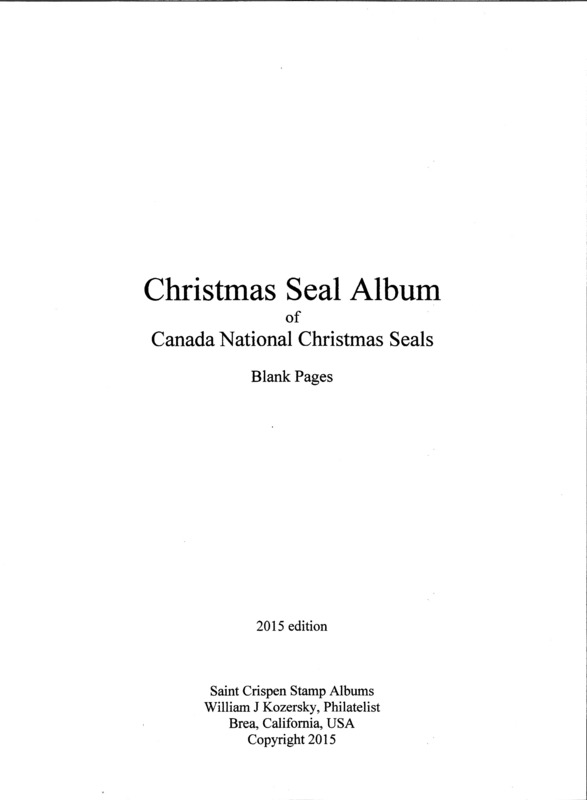 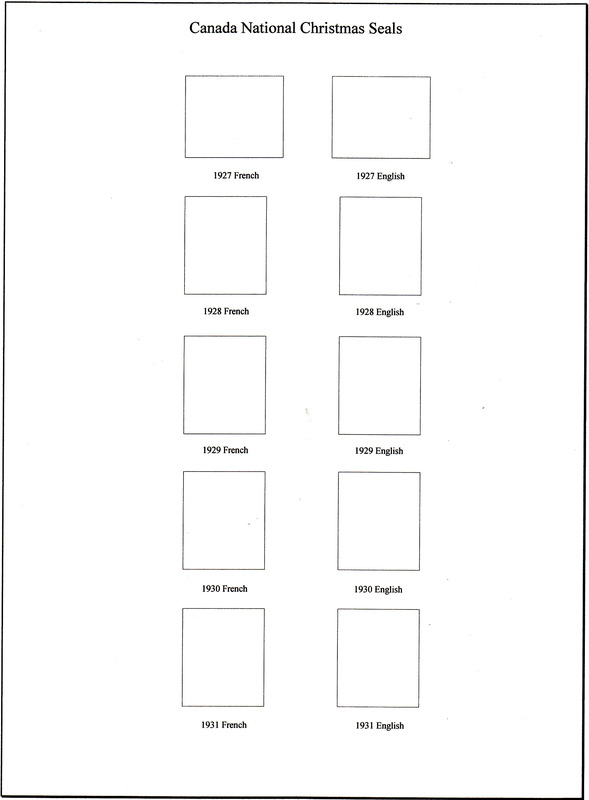 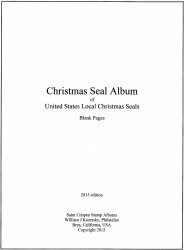 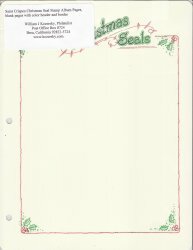 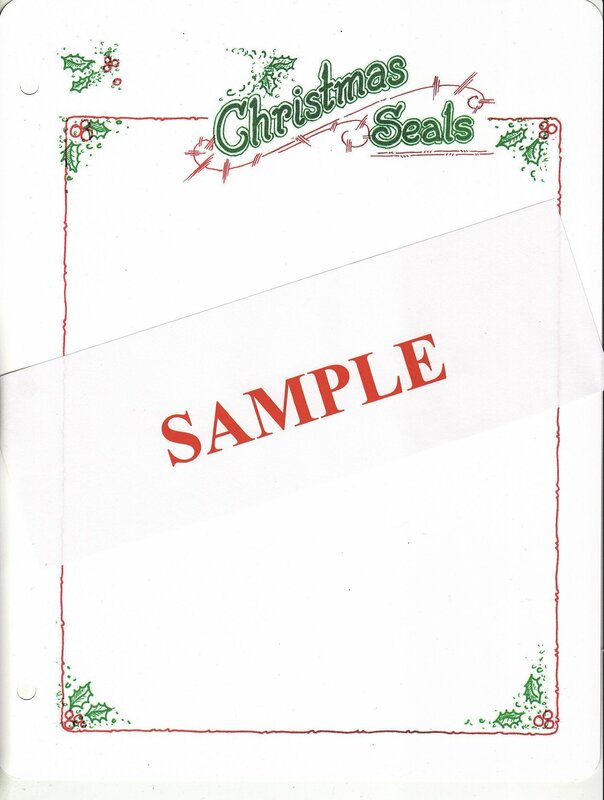 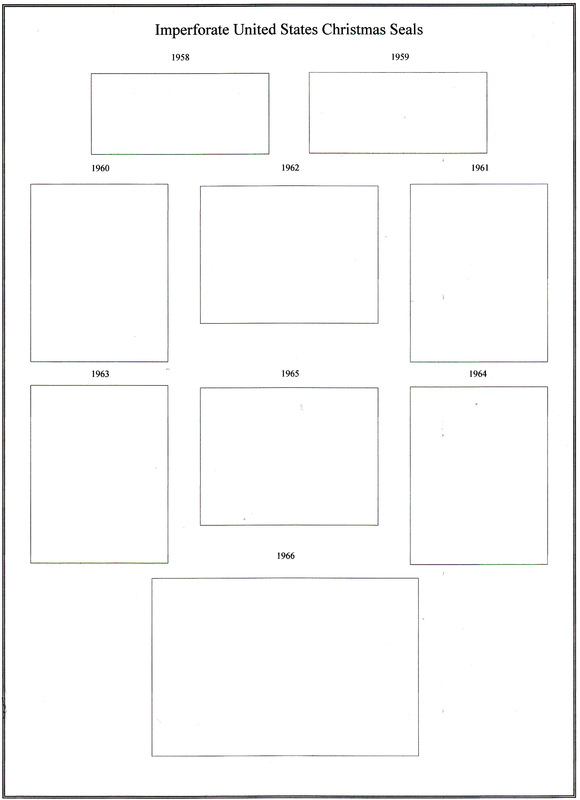 Albums include U.S. Christmas Seals and Canada Christmas Seals along with titled, bordered blank pages, for Foreign TB Charity Seals, and U.S. Charity Organizations, plus Topical Stamps and Foreign Stamps. 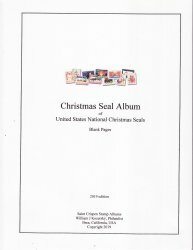 All albums are similar in design, color, and paper weight.